Awww. So cute! 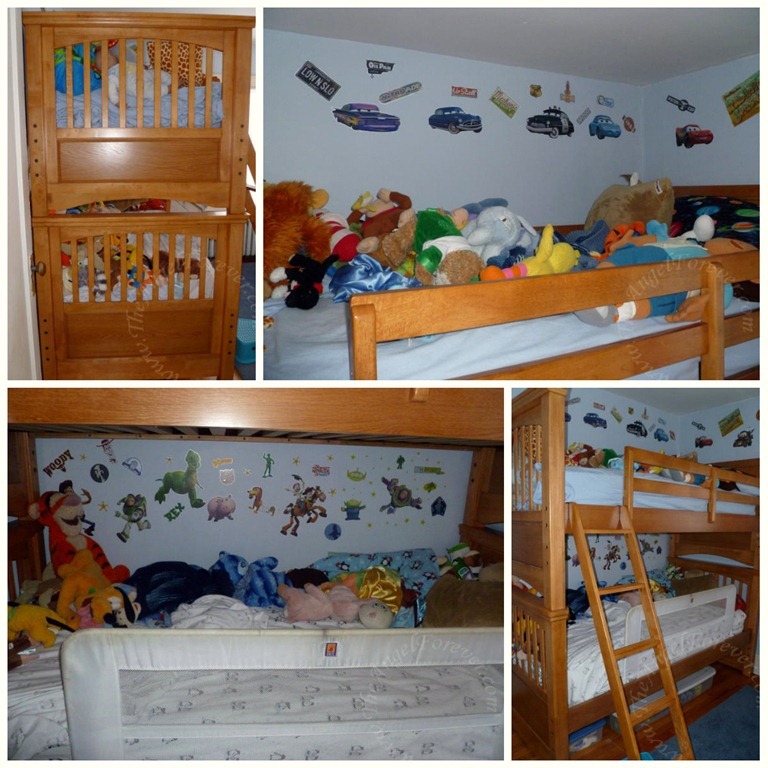 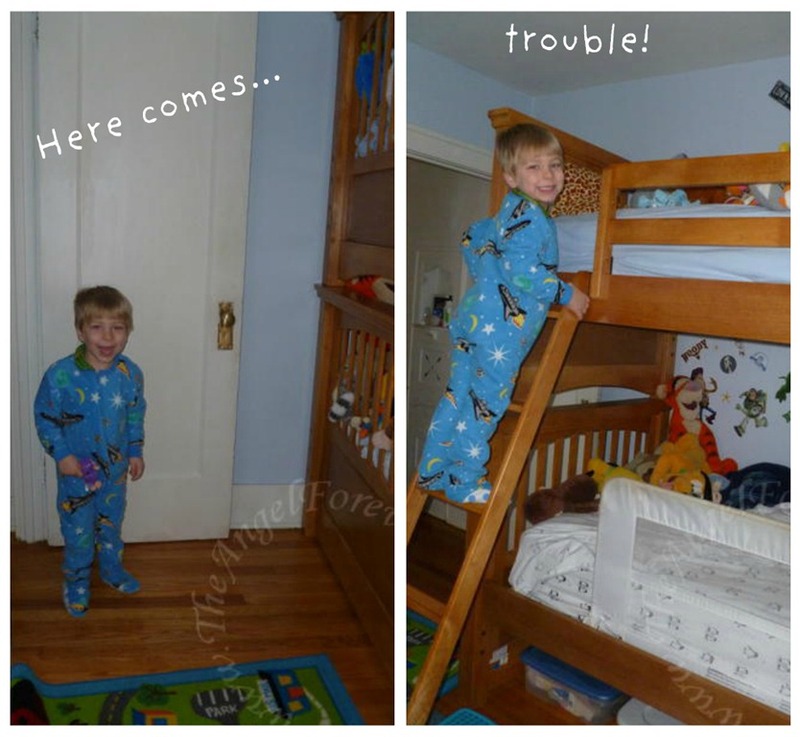 I take it from their smiles that your boys are enjoying their new bunk beds?